Rachel & Adam’s wedding was recently featured on Every Last Detail, and it’s such a joy to share their gorgeous, fun, meaningful wedding day! We melded industrial chic with Southern charm to bring this design to life with lots of peaches, pinks, and pops of burgundy. The Rickhouse in downtown Durham was the perfect backdrop for all of this, and Mikkel Paige brought every detail to life exquisitely! 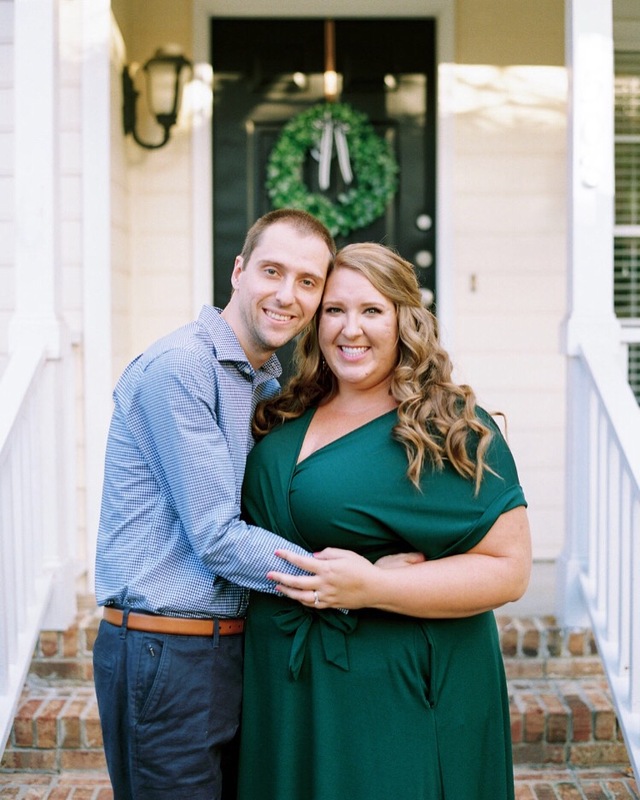 There were so many thoughtful details: showcasing the best of Durham (where the bride grew up), their shared love of accounting + numbers, plenty of beautiful family heirloom pieces, incorporating their new last name, and so much more! I loved working with Rachel and Adam over the course of a year to plan and design their wedding day, and seeing these beautiful images again brings back so many happy memories of this past November. A huge thank you to Every Last Detail for featuring and sharing this wedding, and Mikkel Paige, the photographer, shared a wonderful recap of Rachel and Adam’s wedding, too!